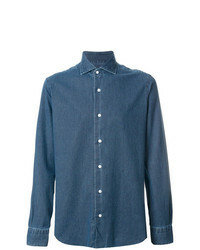 Vivienne Westwoo... 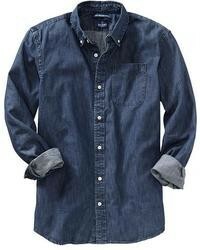 Loose Fitted Denim Shirt £199 £234 Free UK Shipping! 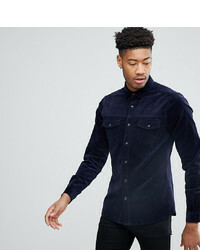 Calvin Klein Jeans Denim Fitted Shirt £177 £355 Free UK Shipping! 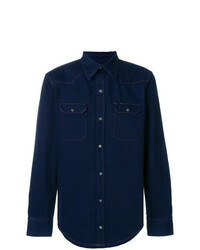 Tomas Maier Riviera Cotton Western Shirt £182 £303 Free UK Shipping! 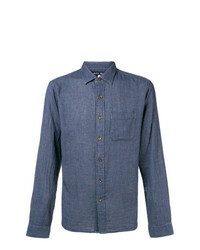 Barba Denim Shirt £166 Free UK Shipping! 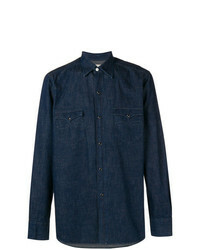 Bagutta Chest Pocket Denim Shirt £151 £252 Free UK Shipping! 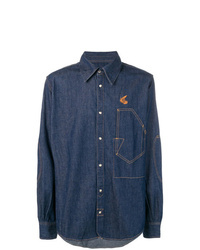 Givenchy Denim Shirt With Contrast Logo Trim £306 £511 Free UK Shipping! 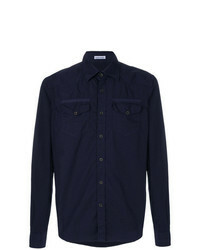 Ps By Paul Smith Long Sleeve Denim Shirt £143 Free UK Shipping! 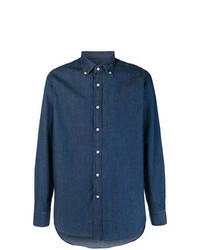 Alex Mill Denim Shirt £143 £179 Free UK Shipping! 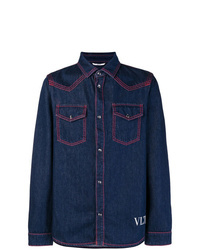 Valentino Vltn Denim Shirt £598 Free UK Shipping! 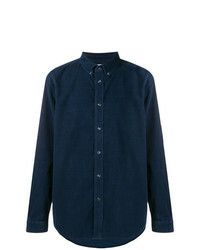 Borriello Denim Button Down Shirt £188 Free UK Shipping!